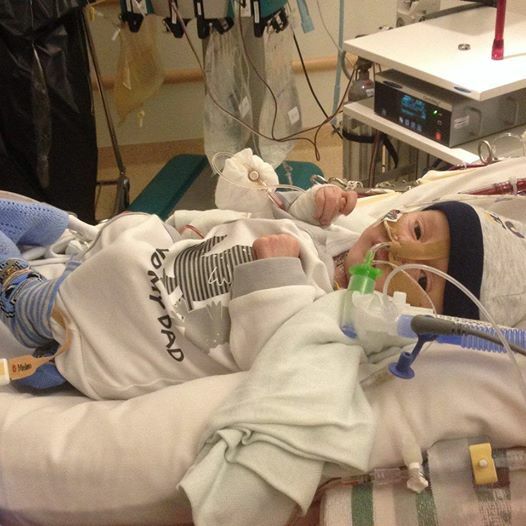 It has been 5 weeks since Jayden was taken to Sweden for emergency surgery. It has been a long and difficult road for his family who have shown incredible strength at all times no matter what was happening. Jayden is continuing to improve and is even finally wearing clothes. We really hope that things keep looking up for Jayden and his family.